A hugely enthusiastic and skilled (except at darts!) 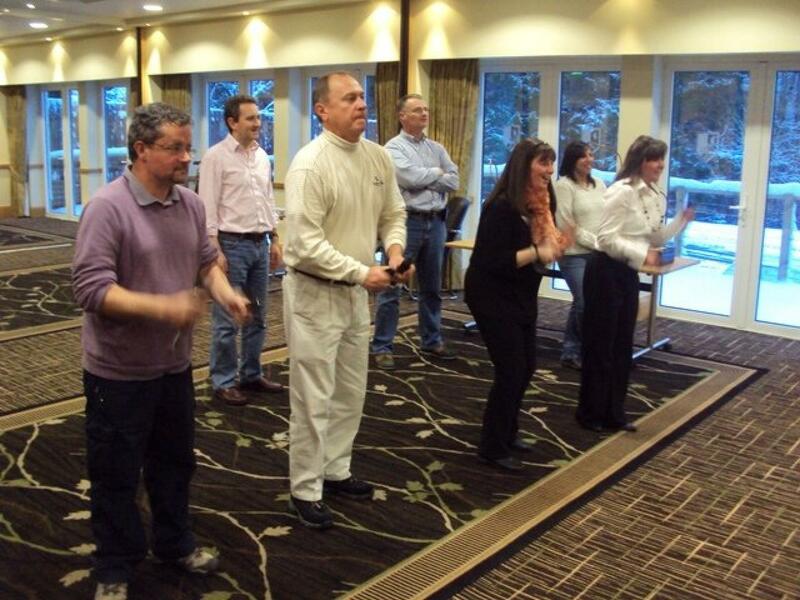 group from Emerson Netwrok Power enjoyed an energizing and motivating experience with Team Challenge Company amidst a beautiful snowy scenery at the magnificent Macdonald Crutherland House in Glasgow.The fun-filled event kicked-off a 2 day conference for the 8 strong group at Crutherland House, and Team Challenge Company was there in force to ensure that proceedings got underway in style! 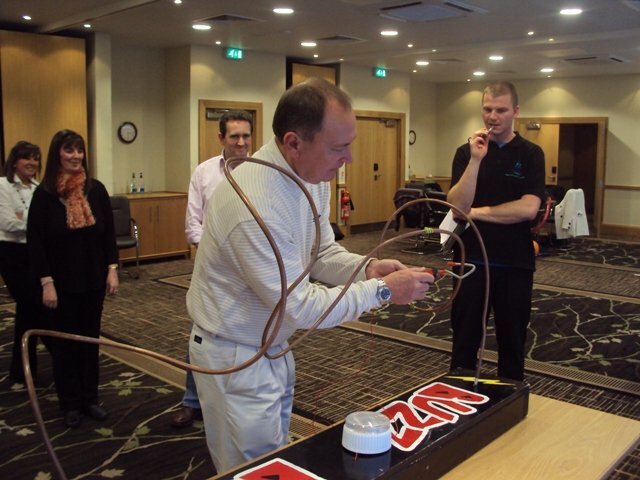 The format of the day was an exciting one, in which two teams would compete head-to-head across a number of hilarious and challenging Indoor Entertainment and Team Building activities, all of which had been set up in the fabulously warm and cosy Kittoch Suite. 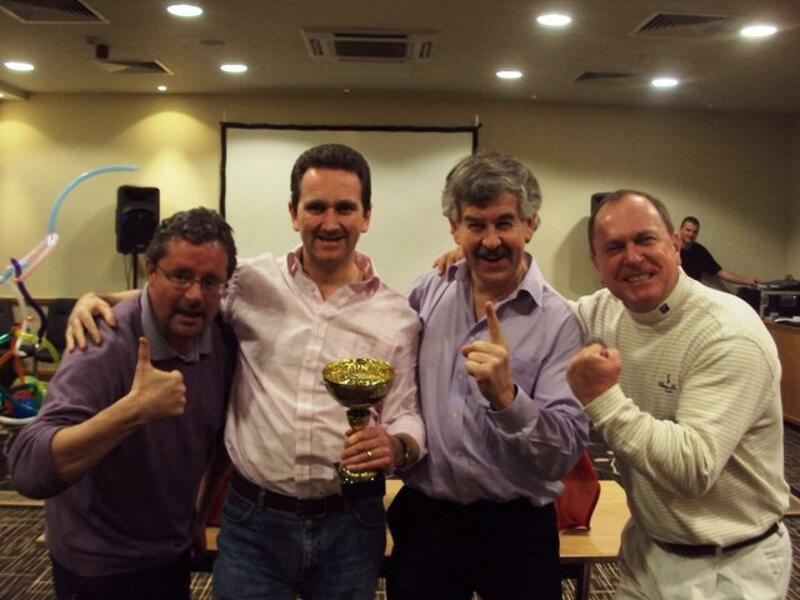 The teams would bid to score as many points as possible and walk away with the much-coveted Team Challenge Company Winners Trophy. 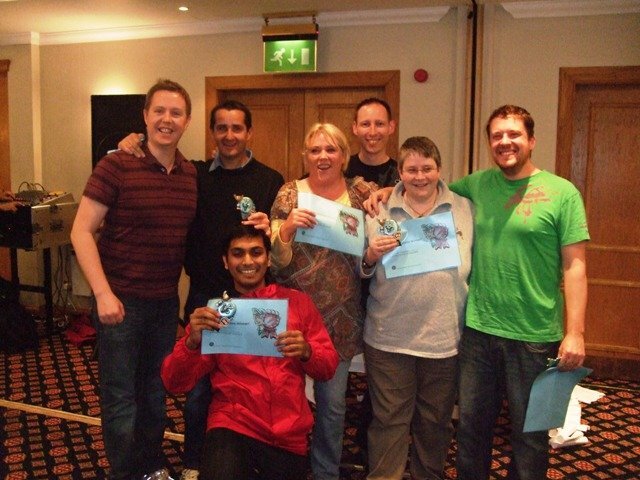 Which Team would come out on top, the giggling Charlie's (John's) Angels, or the mighty Team Jedward...? 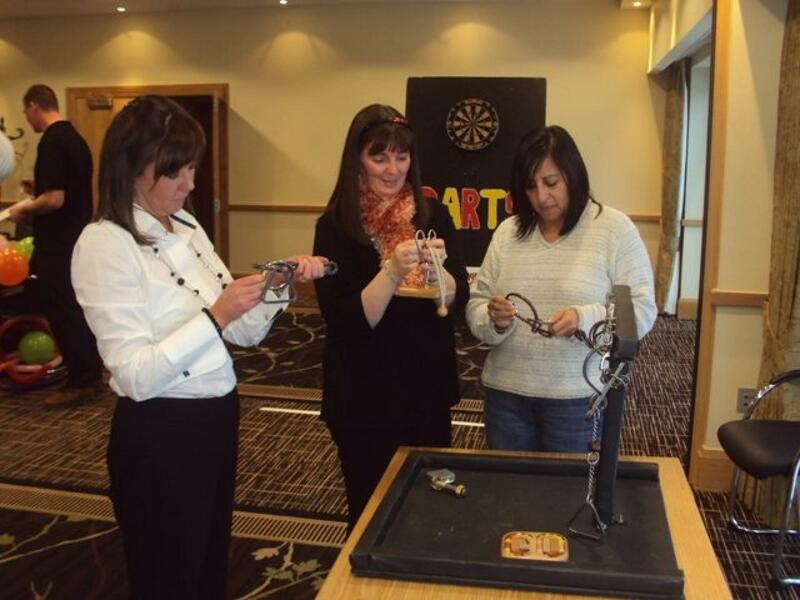 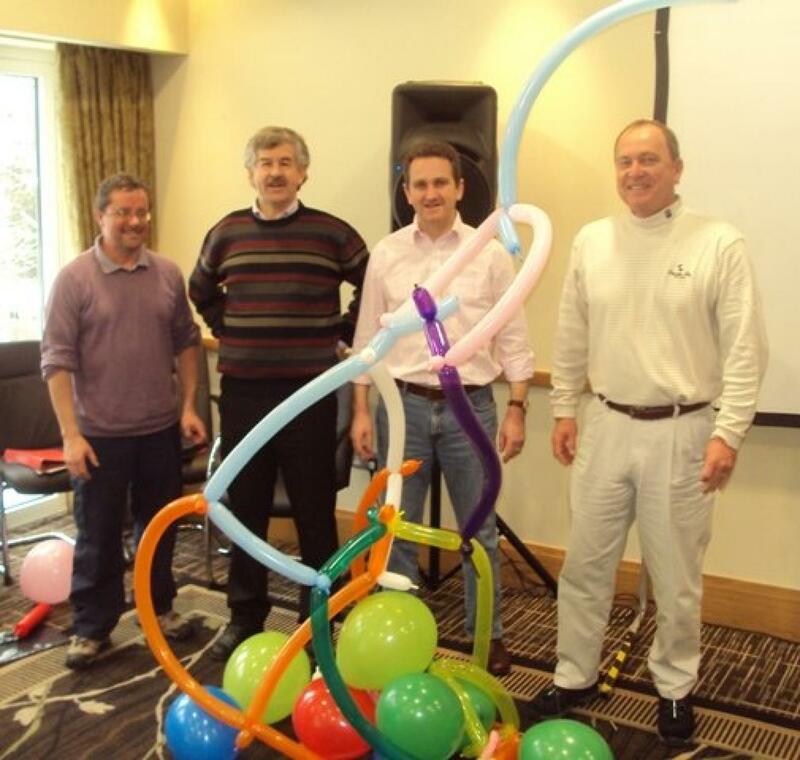 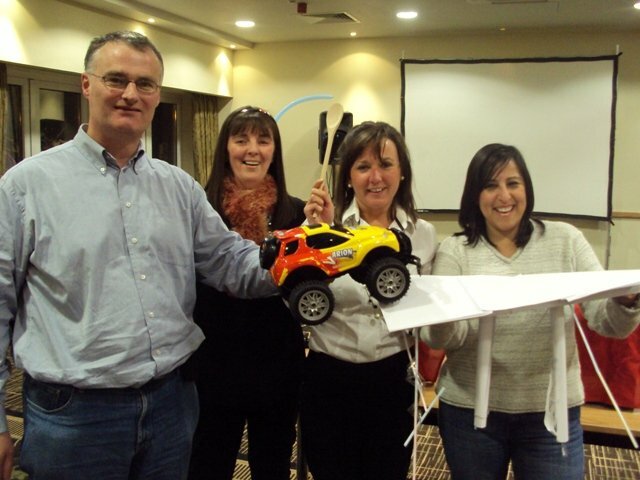 The team building day with Emerson Netowrk Power had been a great success, and a big shout-out goes to Susan and Karen for all their hard work and effort in organising such a truly fantastic event. 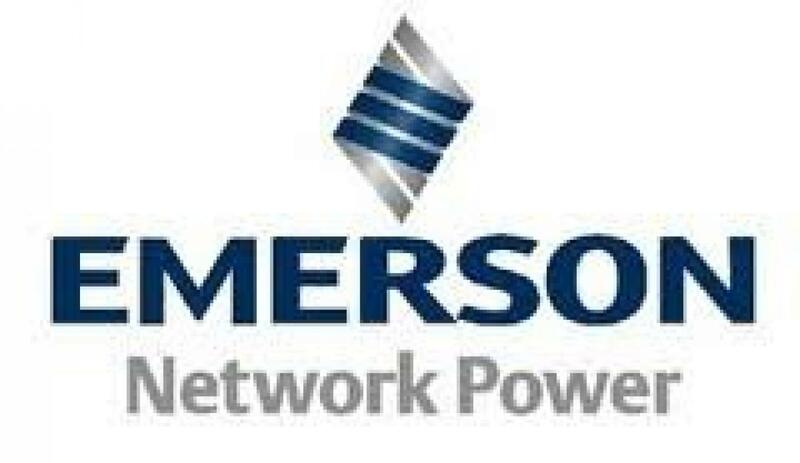 The entire group from Emerson Network Power was a complete pleasure to work with, and our crew look forward to seeing you all again at another event in the near future...bring on the re-match!